Pumpkin Chiffon Pie- Best pumpkin pie ever! 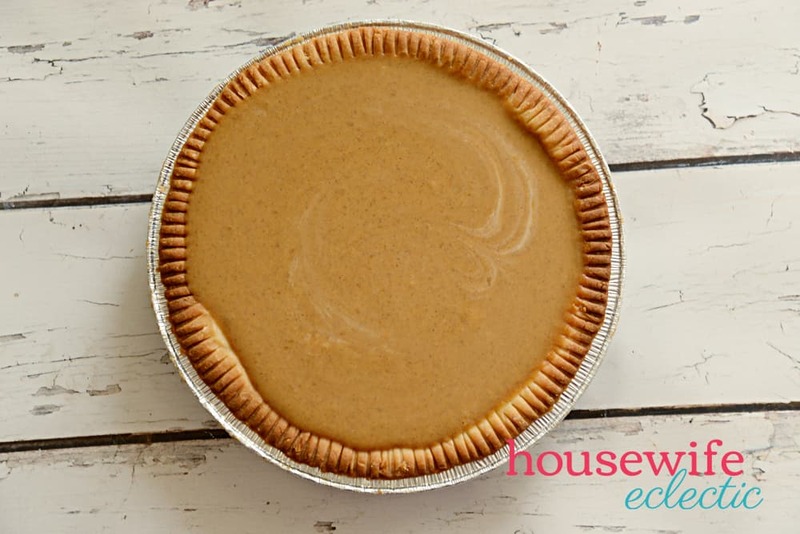 I have to confess, I have never been a big fan of pumpkin pie, or pie in general, until my husband introduced me to this recipe. 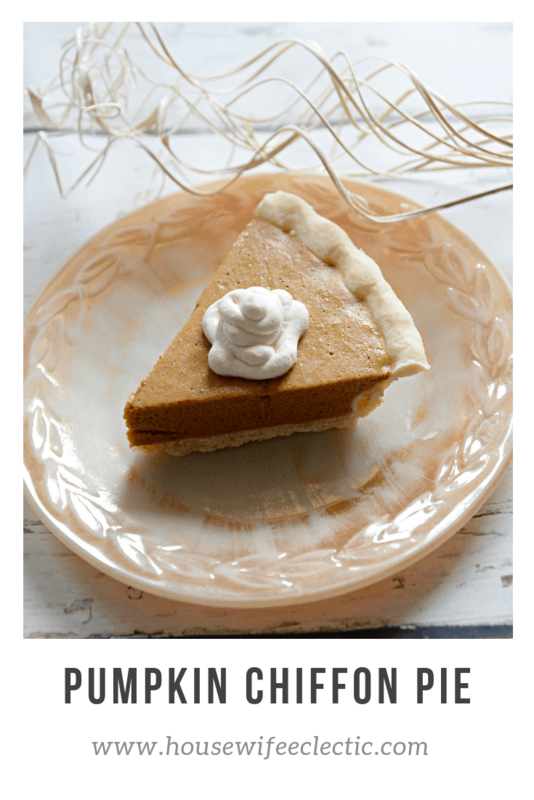 This is a lighter, delicious cousin of a pumpkin pie and one that is a must have for our table during the fall. 1/2 c. whipping cream, whipped. 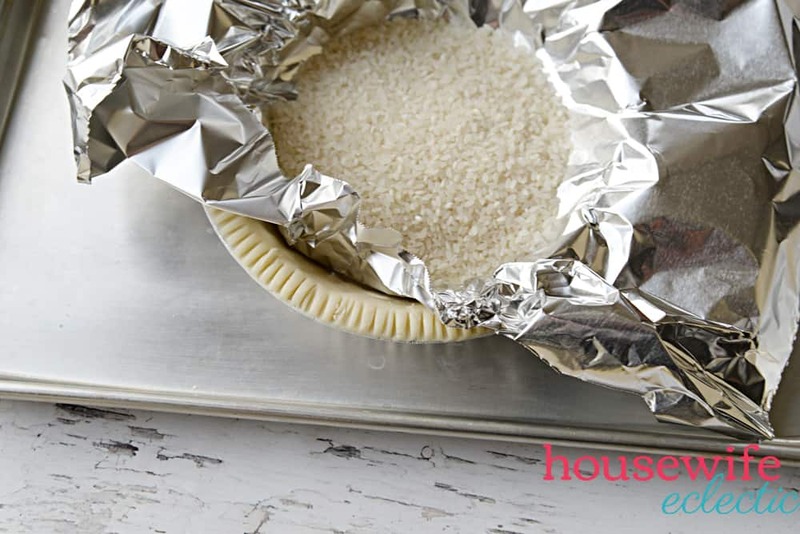 1 prebaked pie crust. You can find the recipe for my Perfect Pre-Baked Pie Crust Here. Combine the first set of ingredients in a sauce pan, stirring the dry ingredients together first before adding the yolks, pumpkin and milk. Cook over medium heat until the mixture boils and the gelatin dissolves. Remove and chill until partially set. Beat the egg whites until soft peaks form, gradually add the sugar and beat until stiff peaks form. Fold the whipped eggs into the pumpkin mixture and then add the whipping cream. Mix well and then add to your pie crust. Chill until set and ready to serve. Seriously this pie is delicious. It is one of the reasons I gave pies as a whole a second chance. I too am skeptical! I don't like pumpkin pie but my kids do so I will check it out and try it! I made 2 today. Waiting for them to set. Hoe they are good! Going with a new way pumpkin pie, I like that I dont have to bake. Thanks in advance. Calistoga grand mother-great-grandmother.